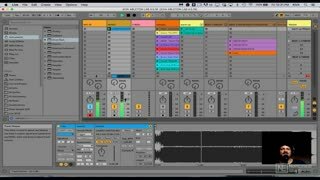 DJ Kiva knows how to get the most out of Ableton Live. 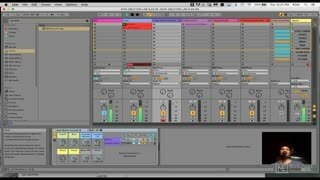 Learn from his deep experience in this series of Live Labs. 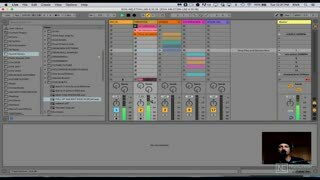 Bring your questions and get mentored by one of the most knowledgable Ableton Live users you'll find anywhere. 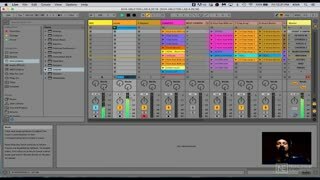 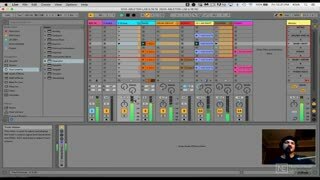 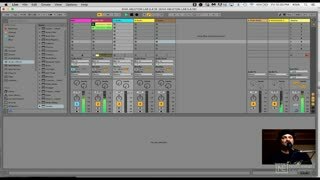 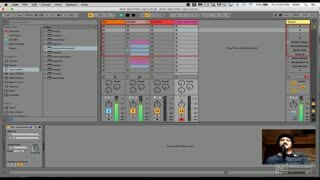 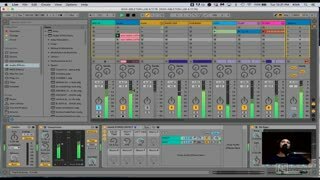 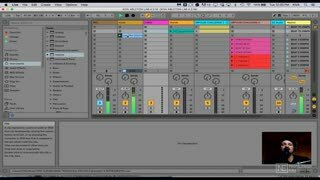 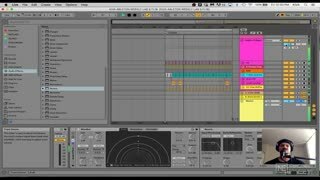 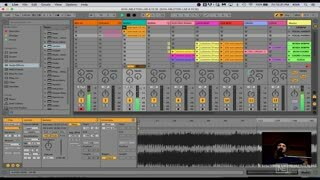 View this Video On Demand (VOD) collection of DJ Kiva's Ableton Live Labs from Spring 2018! 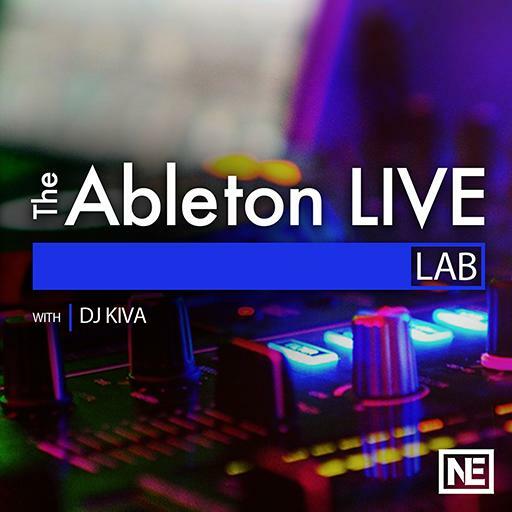 DJ Kiva is an artist, multi-instrumentalist, producer, Ableton Certified Trainer, and founder of record label Adios Babylon. 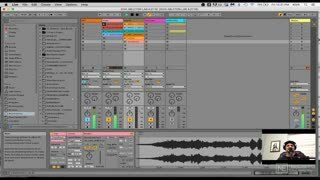 He has delivered his music through high energy performances and DJ sets through sound systems from Brooklyn to Tokyo.